Positive media coverage not only showcases a big idea, it can be cheaper than advertising and carry with it greater credibility. 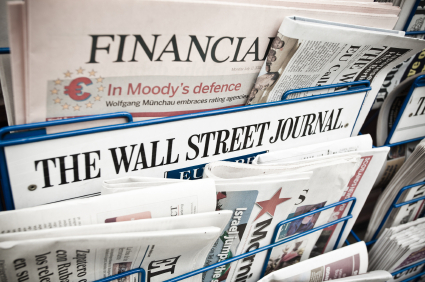 Let ViewMARK Communications show you how to secure valuable media coverage in outlets that reach your target audience. If the press is in need of a source, our proactive media relations program will ensure you get the call and receive the exposure you deserve. communication planning services ensure maximum impact. Copyright © 2015, [ViewMARK Communications]. All Rights Reserved.